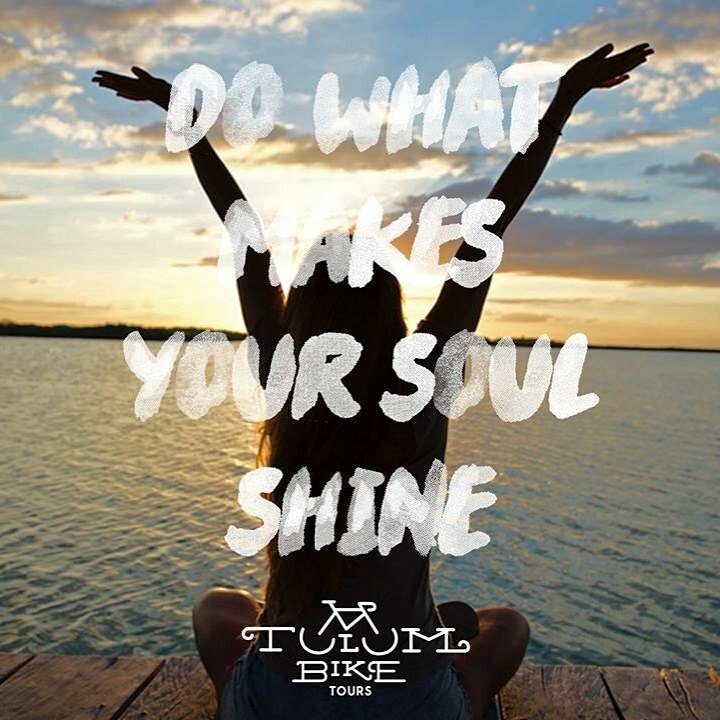 Life Source Retreats has teamed up with Tulum Bike Tour Company to offer guests more options to see this beautiful part of Mexico, whilst promoting sustainable travel. Take a look at this conscientious and inspiring Tulum Bike Tour company, specializing in guided tours of the natural, cultural, and archaeological wonders of the Yucatan Peninsula. These guys have hearts as big as their passion for biking, the environment and helping to preserve the area using pedal-power to take you on expeditions through the incredible ecosystems of the land and the rich cultural heritage of the Maya. All of their activities are designed to give travelers a sense of interaction with the natural landscape and the local communities that inhabit the Yucatan. They promote healthy, respectful, educational and entertaining activities that take us deep into wildlife sanctuaries, ancient Mayan ruins, local villages, tropical forests, breathtaking beaches and hidden cenotes. Tours are small and have a personal feel, with friendly expert guides showing you around on their fully-equipped and professional mountain bikes. In addition they also offer more low-impact tours where bikes are not included, but the magic and wonder is never lost whether it is by bike, foot or sea!